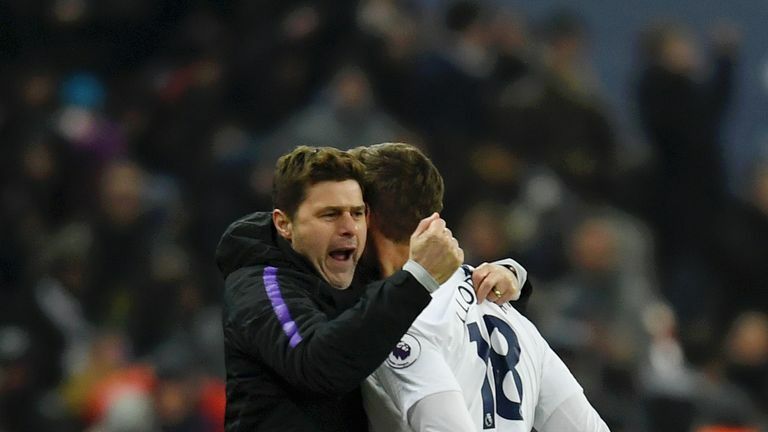 Tottenham are not title contenders despite having closed within five points of Premier League leaders Liverpool, according to former Spurs striker Les Ferdinand. 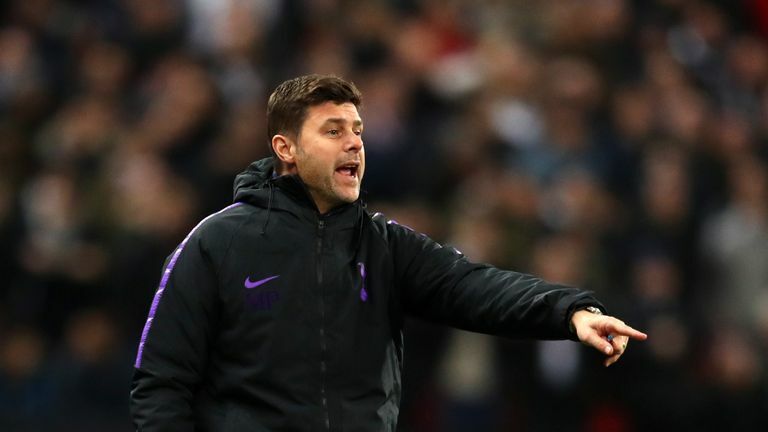 Mauricio Pochettino's injury-hit side have strung together three straight victories as Liverpool have stuttered to successive draws, while second-placed Manchester City slipped up with a defeat at Newcastle last week. As a result of Liverpool's 1-1 draw at West Ham on Monday night, the top three are now separated by just five points with 13 games remaining, but Ferdinand remains unconvinced by his former side's title pedigree. "We were saying when they finished second a couple of years ago that they needed to add to that squad to be able to be serious contenders," said Ferdinand, who spent six seasons at White Hart Lane. "They've not really done that and although they're getting results, I still don't see them as being title contenders at this moment in time." Tottenham's resurgence in the title race has been made all the more impressive by the injury-enforced absences of Harry Kane and Dele Alli, but the pair are set to remain sidelined until the end of February. 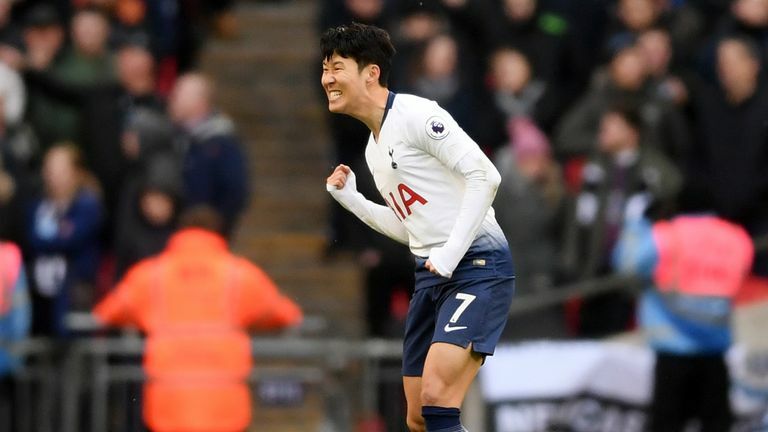 Heung-Min Son has thrived in their absence, scoring crucial goals in narrow victories over Watford and Newcastle last week, but Ferdinand doubts whether Spurs' wounded squad can continue to defy the odds. "I think Pochettino has done a fantastic job and a load of the players that he's got there have improved year in, year out," Ferdinand said. "So they've probably looked at it and thought, 'let's not disrupt this.'" "As much as they may need one or two players in there, they'll probably look to the summer to do that and change it a little bit."